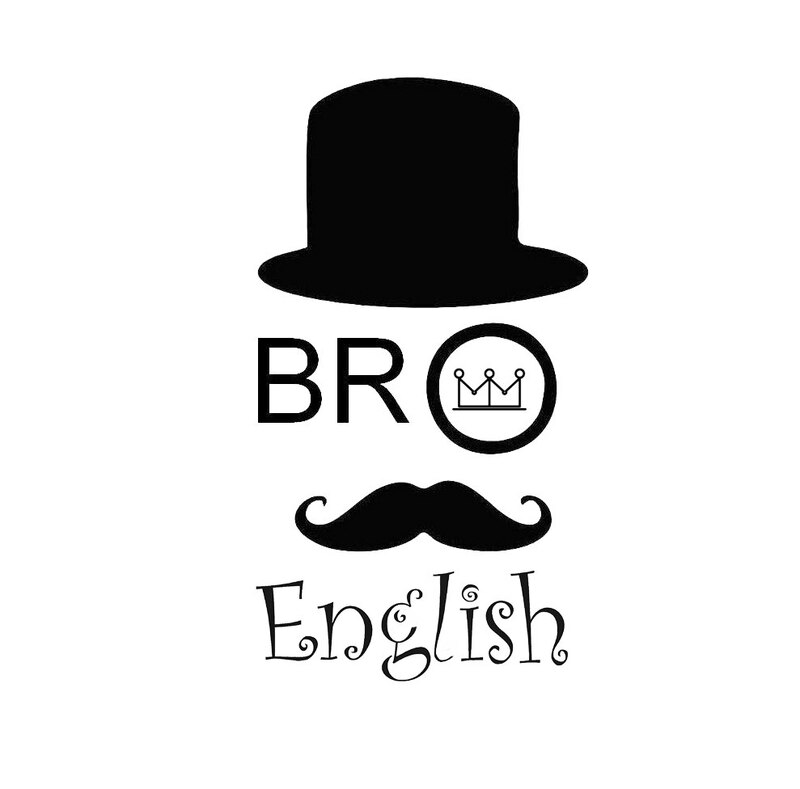 Welcome to BRO English in Chelyabinsk! Each Wednesday we meet at BROTHERS to chat, to have fun and to study English! It's the time you can practice your English, learn some new words or grammar and make new friends - crazy-about-English bros! :) This is not a boring lesson but an interesting edutainment project with lots of energy and surprises. Studying English is awesome!